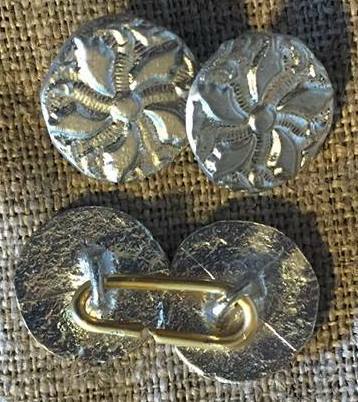 Called "wire buttons" during the 18th and early 19th century brass rings were used for making fabric covered and thread cartwheel buttons (we suggest white or half bleached linen 35/2 thread). Instructions are found in The Lady's Guide to Plain Sewing [Book II] for making both types of buttons. These wire buttons were used specifically on the collar of men's shirts and men's waistcoats as this trade card dated 1757-1758 includes â€œSells all sorts of . 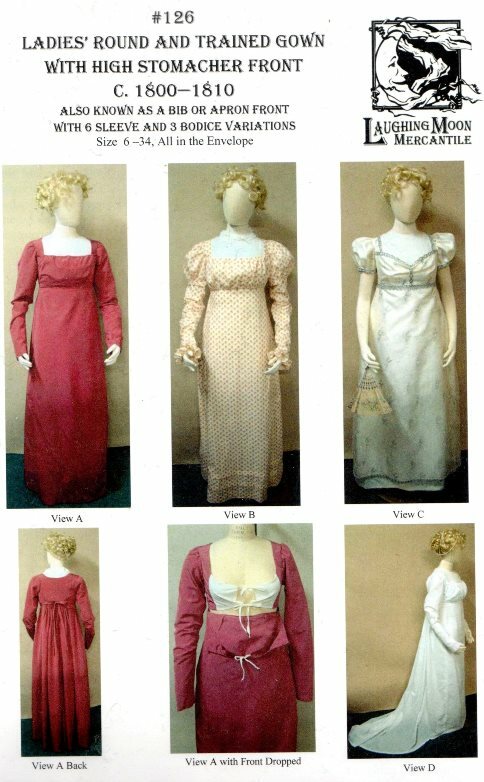 . . shirt & waistcoat, fine mould & wire buttonsâ€� The Lewis Walpole Library. 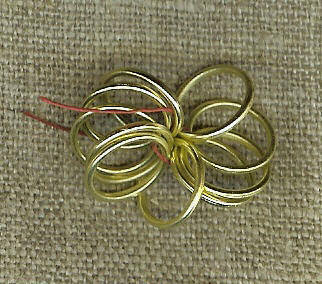 Besides this wire buttons may be used anywhere a small cloth or thread covered button is required. These solid brass rings have a 1/2" (12 mm) diameter which are seen on many extant waistcoats for the 18th and early 19th centuries.